The Fryderyk Chopin Institute presents wonderful Polish chamber music in the interpretation of leading European musicians: Nelson Goerner piano, Lena Neudauer violin, Erzhan Kulibaev violin, Katarzyna Budnik-Gałazka viola, Marcin Zdunik ’cello, Sławomir Rozlach double bass, Jan Krzeszowiec flute and Radosław Soroka clarinet. 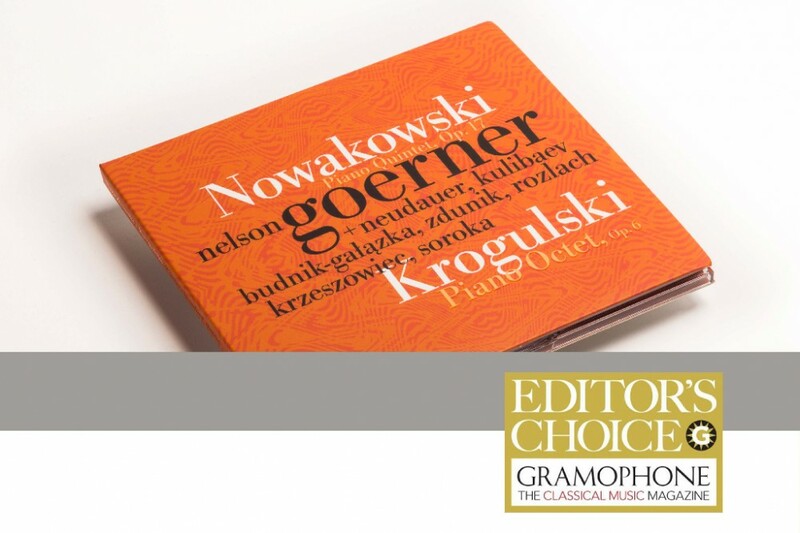 Józef Nowakowski’s Piano Quintet in E-flat major and Józef Krogulski’s Piano Octet in D minor are two pieces, today little-known, by composers contemporary to Chopin. Written at the beginning of the 1830s, they are a testimony to the rich cultural life of Poland, which at that time was absent from maps of Europe. 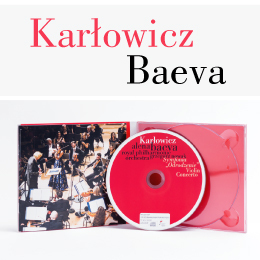 This extraordinary recording is an evocation of an œuvre important in the history of Polish music. 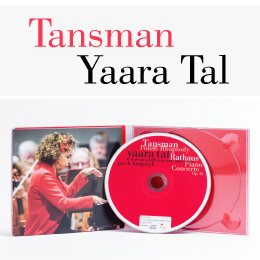 Interpreted by superb artists enjoying widespread recognition, this CD can be considered a pearl of Polish phonographic art. 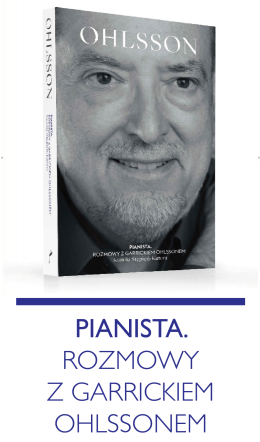 The recording features Nelson Goerner, an artist devoted to popularizing Polish music around the world who has yet again been honored with the prestigious Diapason d’Or award, this time for his previous album released by The Fryderyk Chopin Institute: Concerti by Ignacy Jan Paderewski and Giuseppe Martucci. (NIFCCD 044).